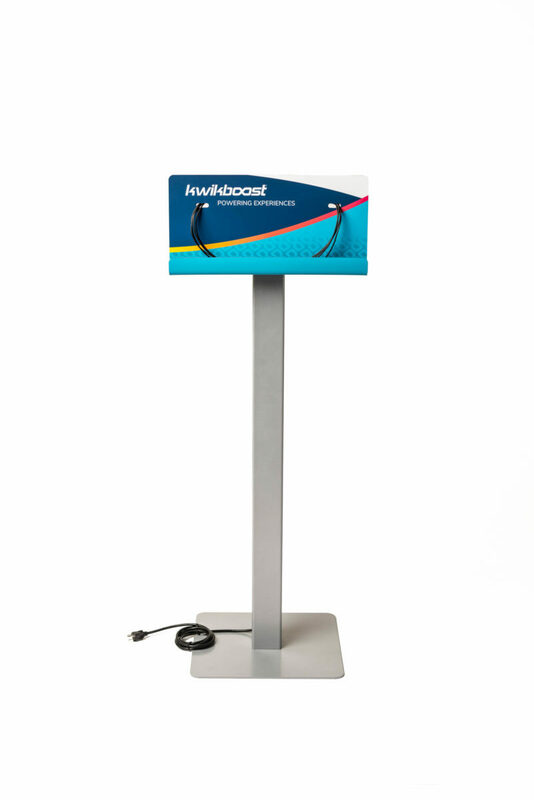 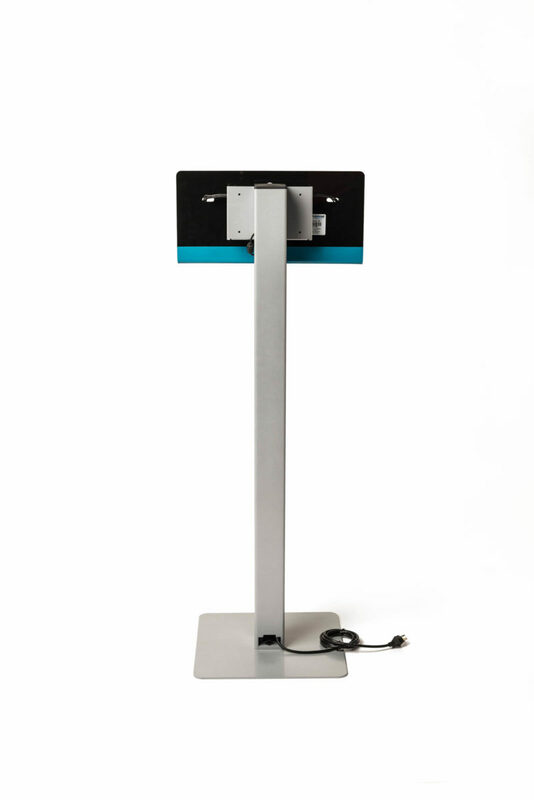 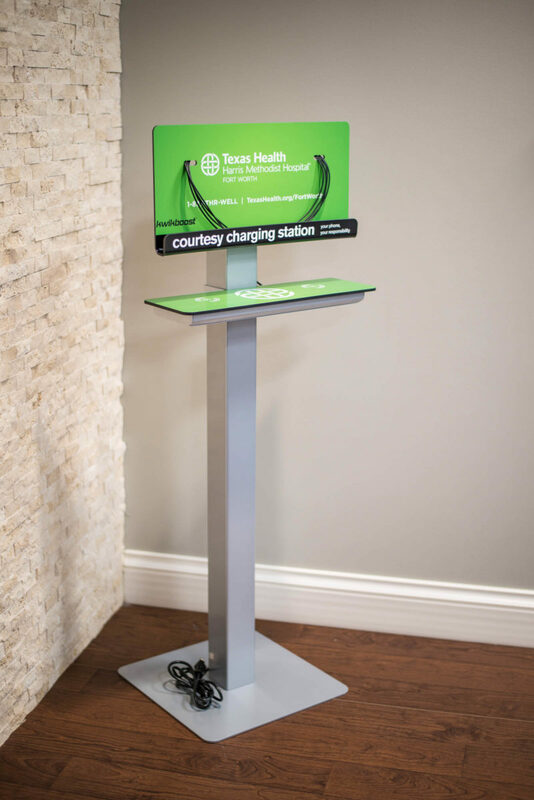 Our flagship product, the Standard Floor Stand charging station is strong, simple and sleek. 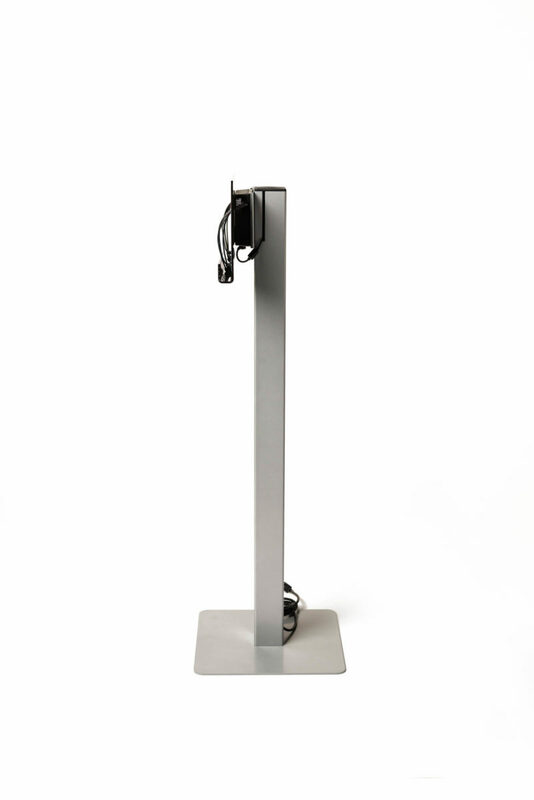 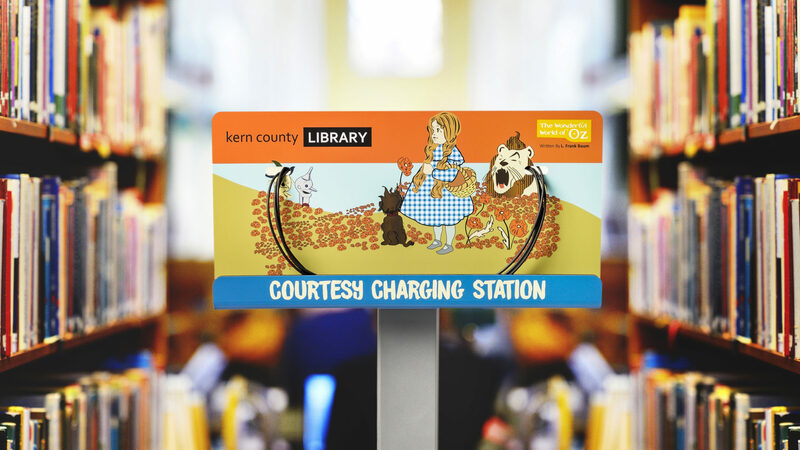 The most widely used charging station on the market, it’s designed for high traffic environments. 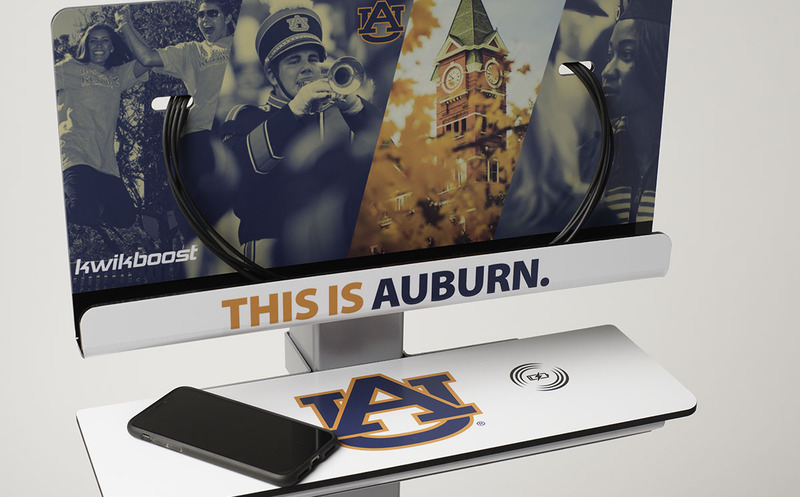 The solution charges 8 devices simultaneously, all at full speed. 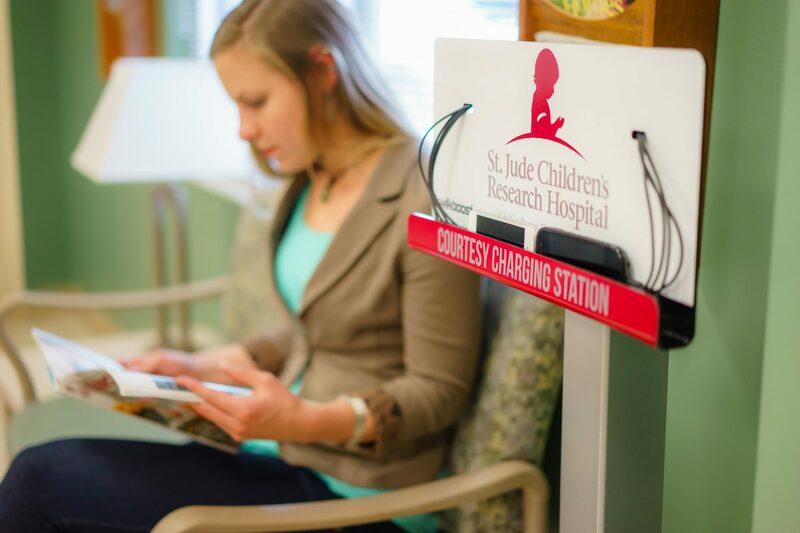 With the addition of our wireless charging ledge, it can charge 10 devices at the same time. 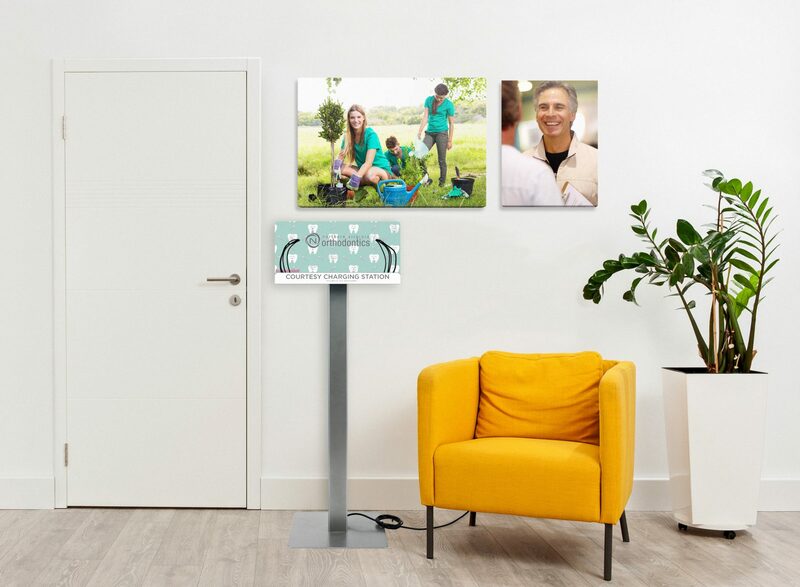 Backed by our Lifetime Warranty and a 1-year service plan, the station is perfect for universities, hospitals, schools, libraries, clinics, stadiums, airports, hotels, corporate offices, retail, events and more. 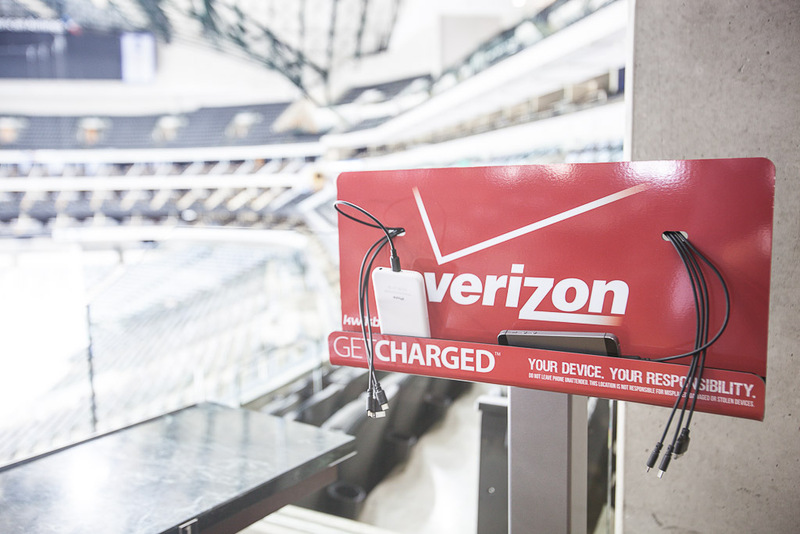 Ask about adding these accessories. 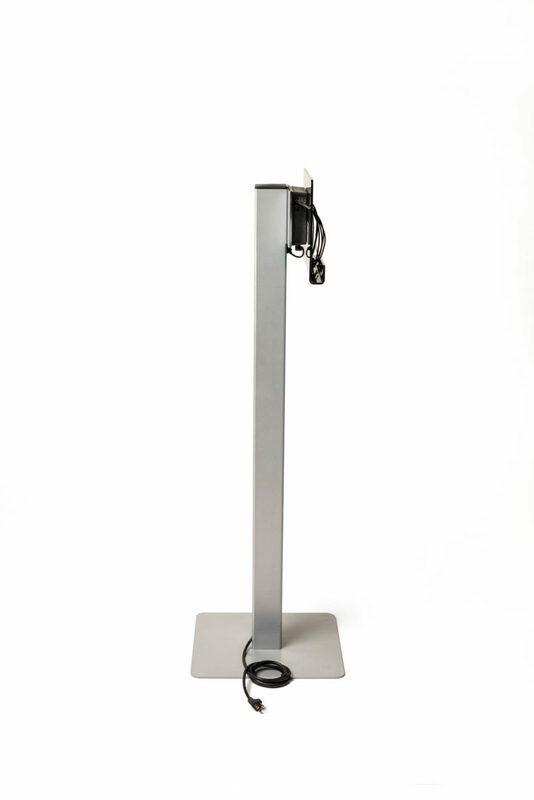 Extra space for charging larger devices, such as tablets.